If you’ve exhausted your bank balance buying Christmas gifts for your family, why not give yourself the chance at a treat of your own? This year we’re giving away 24 prizes in a huge bundle – one for every day of advent. Total value is more than £1600. You’re welcome to enter every day – so you can give yourself 24 chances to win. Any additional entries won’t be counted. 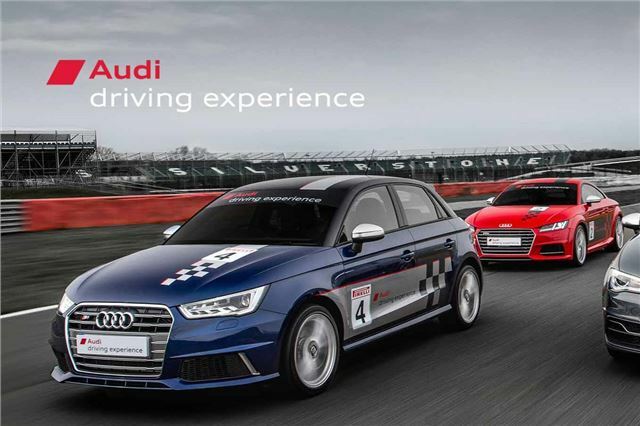 The biggest prize in our bundle is the Audi Sport experience, which lasts for full day and takes place at Silverstone and is worth £749. The lucky winner will get the opportunity to drive the Audi TTS Coupe, RS 5 Coupe and the mighty R8 V10, learning five different driving techniques. There is even a flying lap with a professional driver to finish off the day. The winner can choose dates to suit during the 2016 calendar, subject to availability.